 Our members can advance their proficiency, marketability, and career, through many resources provided by GBRAR Professional Development. We offer live education courses, a leadership program, technology, and more. We strive to make resources available to our members in order to help hone skills and knowledge necessary to the real estate business as well as becoming strong industry and community leaders. 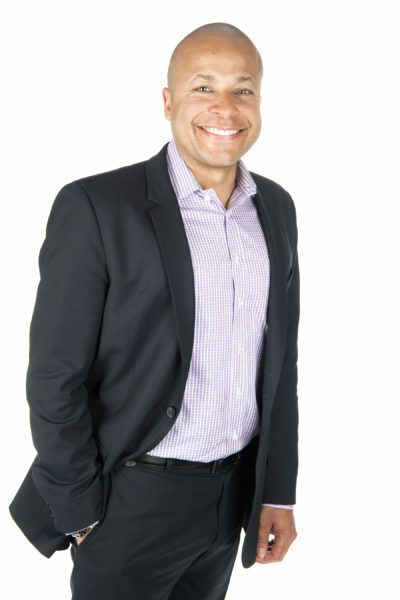 We are happy to welcome Terry Watson to GBRAR on March 14th, 2019. 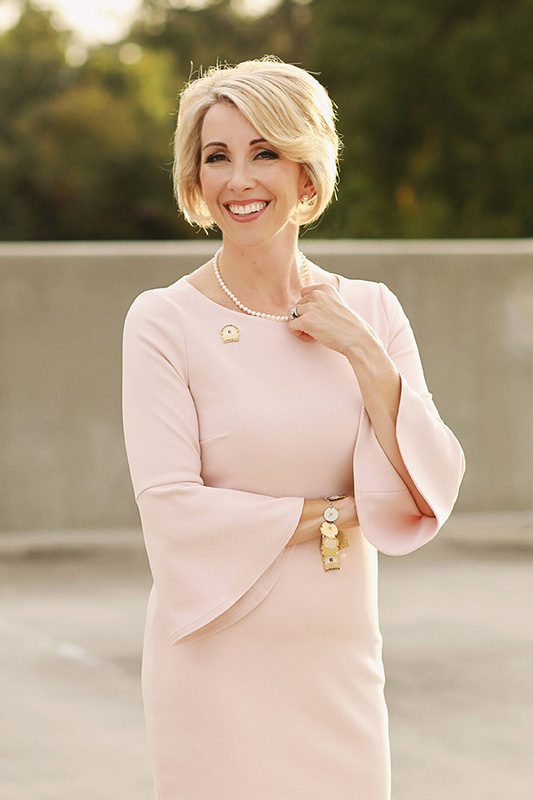 We also welcome back Leigh Brown as the keynote speaker for our 2019 GBRAR REALTOR Expo on October 28th, 2019.